August greetings from Capri. 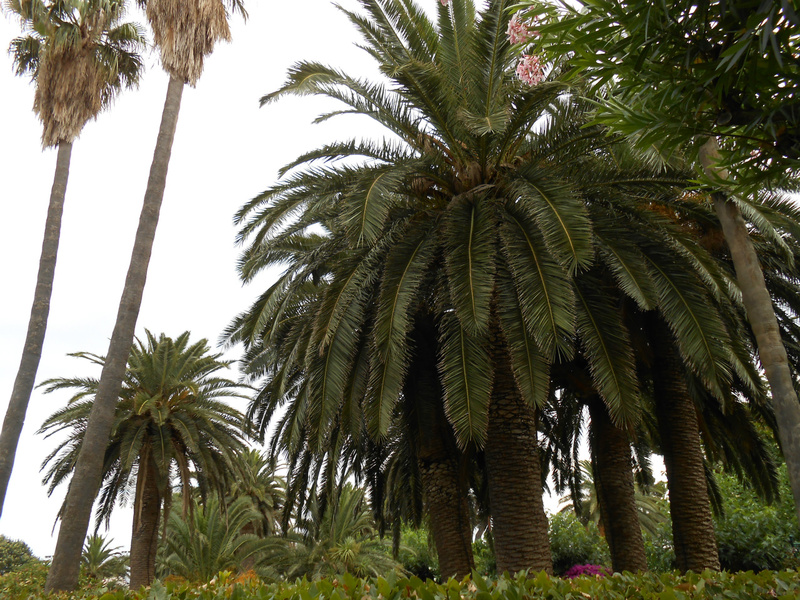 Walking down Via Camerelle, you get this views of the Gardens of the Certosa, secular date palm trees inclusive. By the way, the name of Capri's renowned perfume maker Carthusia derives from "certosa" meaning "charterhouse" of the Carthusians.